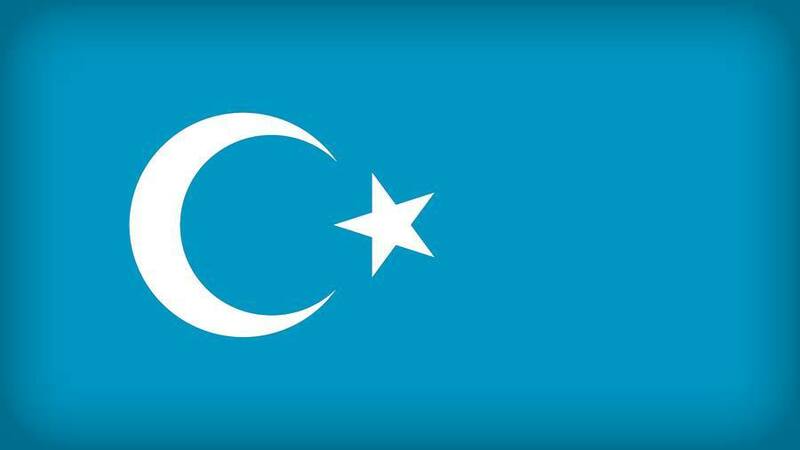 United Nations human rights experts have called for China to shut down alleged political “re-education camps” for Muslim Uighurs and called for the immediate release of those detained on the “pretext of countering terrorism”. If everyone who reads our reporting, who likes it, helps to support it, our future would be much more secure. For as little as €1, you can support the Guardian – and it only takes a minute. Thank you.